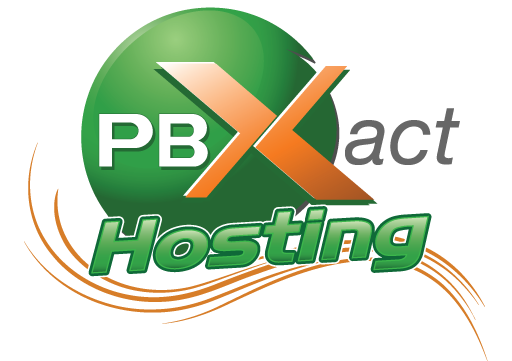 PBXact Hosting | PBXactHosting.com is Launched! 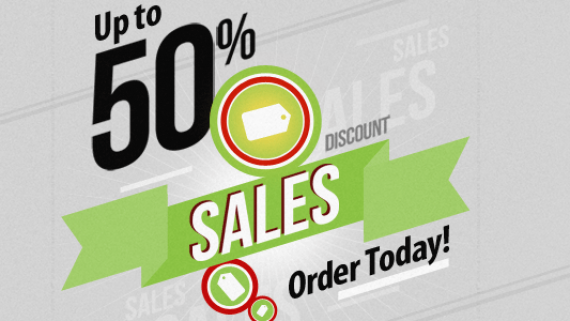 The only Approved PBXact Hosting Provider! Home blog PBXactHosting.com is Launched! The PBXact phone system is designed for organizations needing a fully featured, commercially supported, business communications turnkey solution. 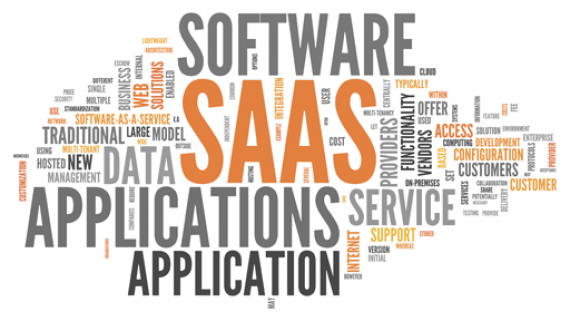 PBXact has features and functions closely integrated into many of the most popular phones and endpoints on the market. 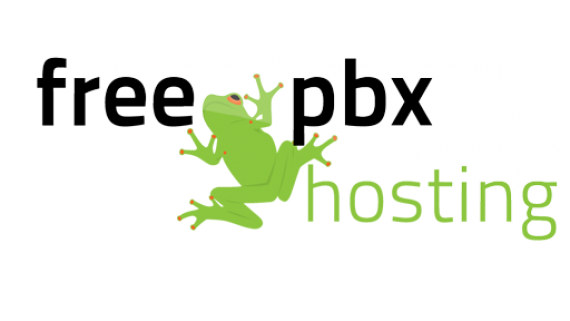 PBXact is based on the world’s most popular open source PBX platform, FreePBX. We bundle in advanced functionality and tightly integrate this functionality across phones, web based user control panels and operator panels. PBXact provides one of the easiest systems for users to get started using, with little or no training. CyberLynk (a datacenter & hosting company) and Schmooze (the developer of FreePBX and PBXact) have partnered together to provide customers with the best VOIP Hosting platform. CyberLynk brings over 20 years of datacenter and hosting experience to the table while Schmooze develops industry leading PBX software which includes FreePBX and PBXact PBX software packages.